We are... Penn State! 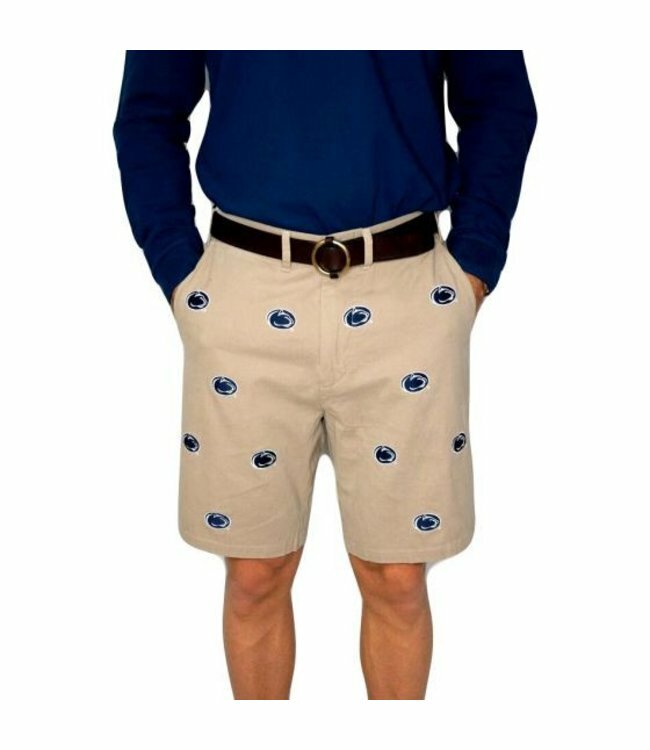 Stand out in a crowd with our signature Stadium Shorts! 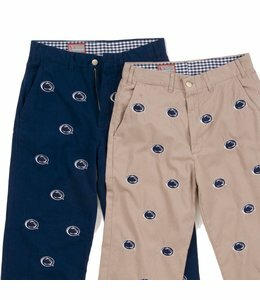 These classic fit shorts come with The Pennsylvania State University logo in an all-over, high-quality embroidery.